Haha get it? 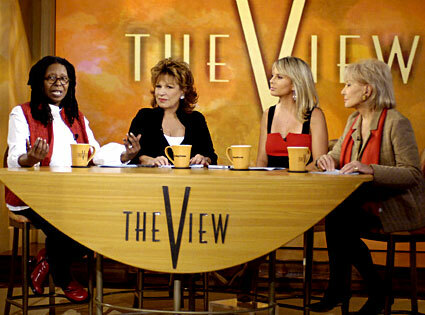 Male version of The View. I could not stop laughing.